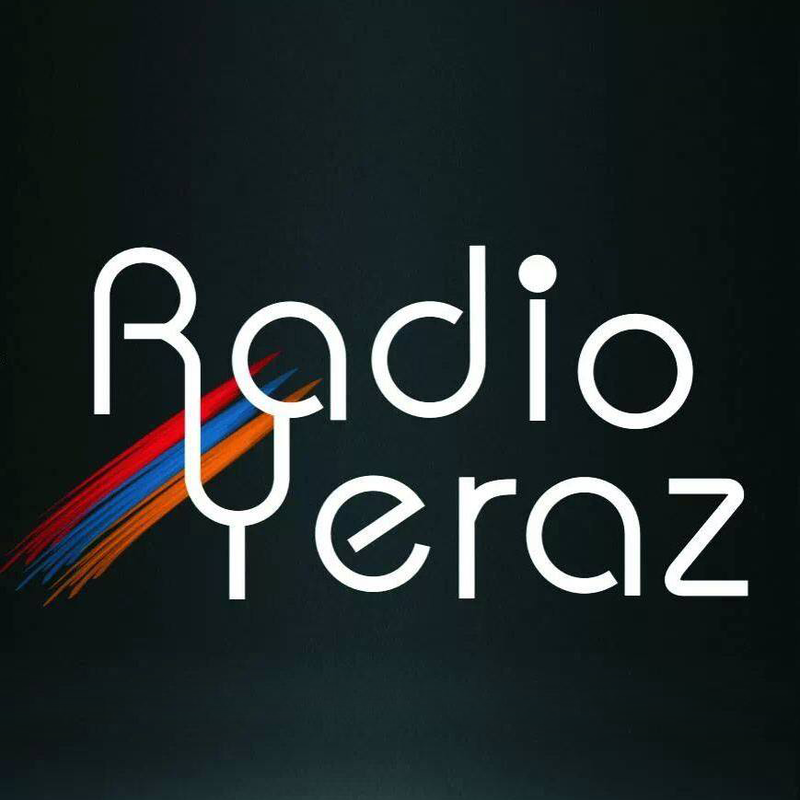 Radio Yeraz is one of the most famous online radio station on Armenia. 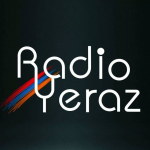 Radio Yeraz is an internet radio station from Yerevan, Armenia providing pop and World music. 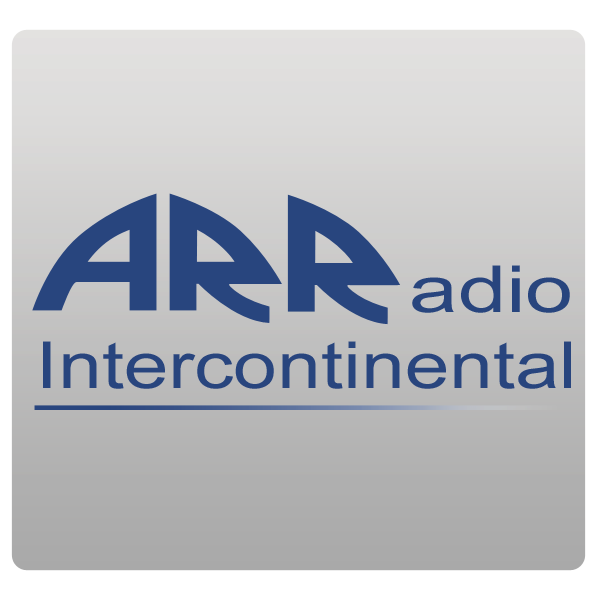 As a pioneer of Armenian radio industry Radio Yeraz has been broadcasting with all the qualities that a modern radio might want. 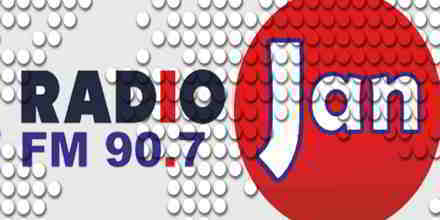 Their vision is to live up to their name in order to become leader in Armenian radio society.